Equally at home on and off road, the 2017 Volkswagen Touareg is undoubtedly an SUV, though slip into the cabin, where sophisticated touches and playful features welcome you, and you quickly gather that the Volkswagen Touareg is more than your average sport-utility vehicle but a means of satisfying even the most refined palates. 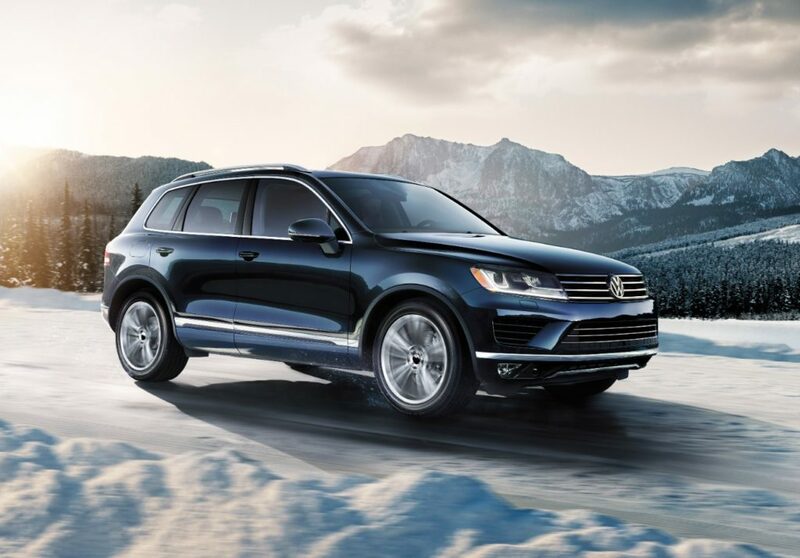 In addition to its versatility and all-weather resilience, the Volkswagen Touareg is appointed in glamorous materials and features. From its heated leather seats and panoramic sunroof, the Volkswagen Touareg welcomes you to first class. 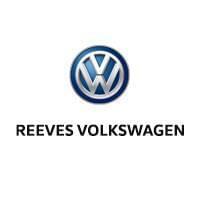 The benefit to making it yours here at Reeves VW in particular is that you have access to our Volkswagen Touareg incentives. Get set up with a promising financing plan and explore the greater Tampa region with one impressive steed with our help. Just join us for a test drive today.